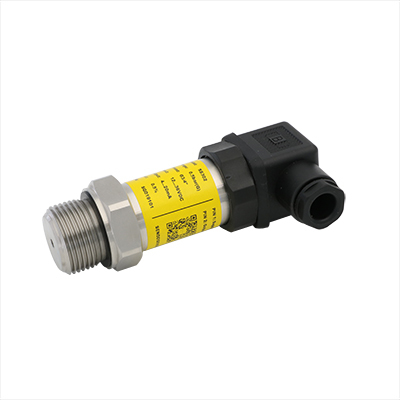 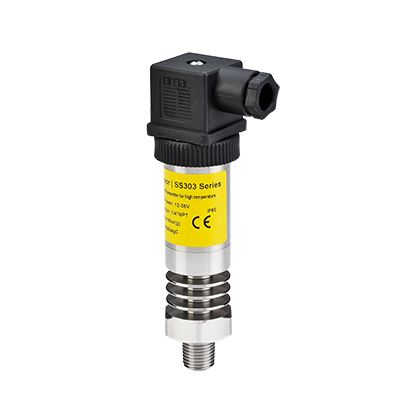 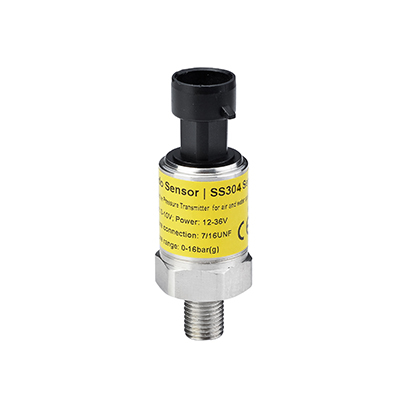 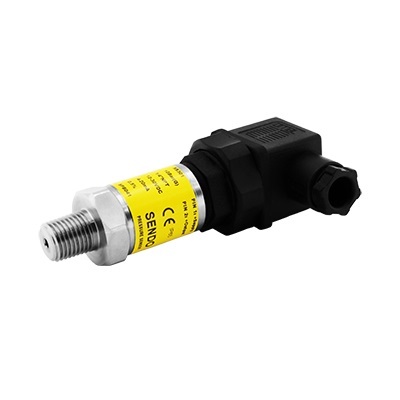 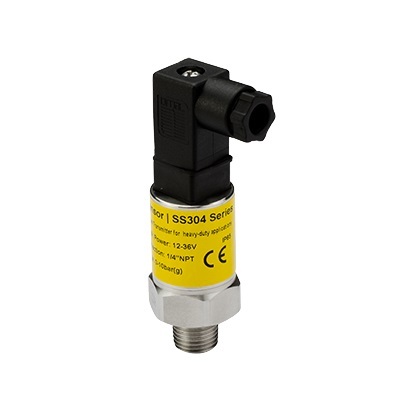 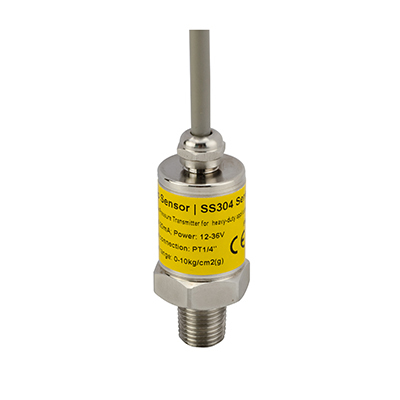 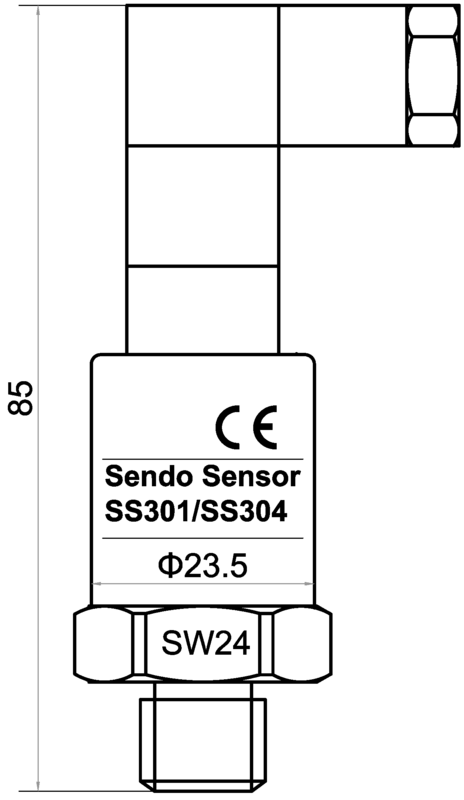 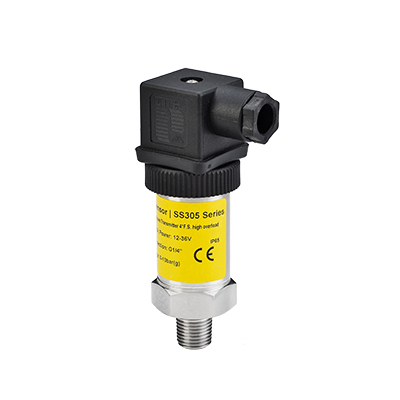 SS304 series piezoresistive OEM pressure transmitter is an improved sensor based on SS301 series, it can be integrated with pulse-snubber, offer more than 4f.s. 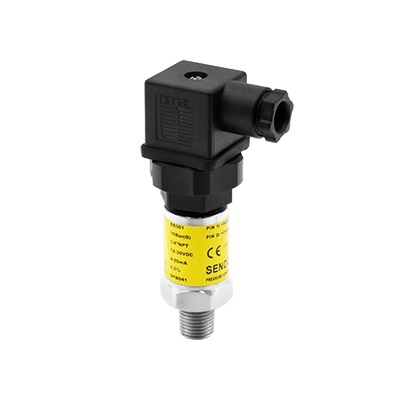 high overload, has a great advantage for using in hydraulic applications with severe medium influences like cavitation, liquid hammer or pressure peaks and offer a reliable pressure measurement, even under harsh environmental conditions. 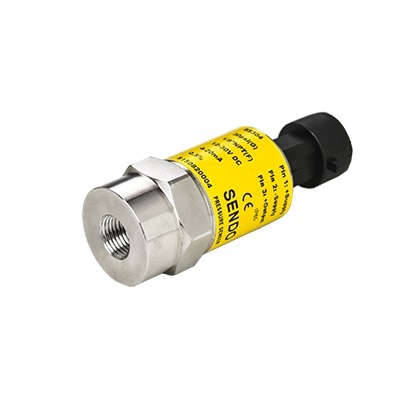 The flexible program of the SS304 series piezoresistive pressure transmitters covers 4-20mA current output or 1-5V, 0-5V voltage output signal; absolute, vented gauge and sealed gauge pressure type; 0-0.2 to 0-50 bar measuring ranges(20kpa to 5mpa) and a wide range of pressure and electrical connections.